More than 250 glorious color photographs fill this guide to these beautiful bugs, enabling the reader to identify the 89 species of Southern California butterflies, along with their favorite habitats and food plants. 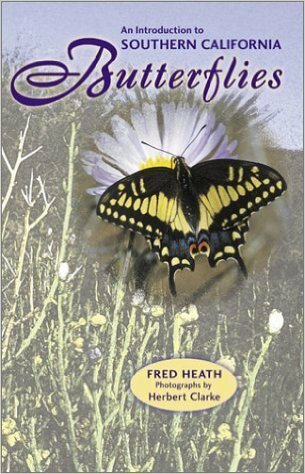 Includes information on butterfly classification, life cycle, and behavior, butterfly watching, creating a garden to attract butterflies, and protecting habitat and endangered species. Also contains a species checklist for recording butterfly sightings. 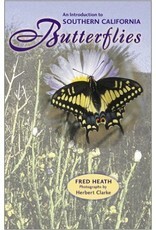 Everyone from the novice to the seasoned butterfly enthusiast will find this book useful and enjoyable.